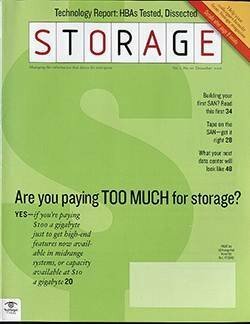 Storage managers will be shopping again this year, but their storage purchase shopping lists may look different and may be a bit longer than in years past. 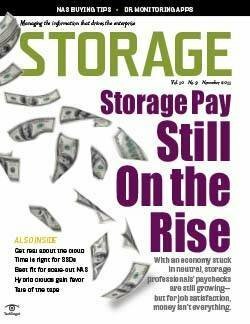 The data provided by storage professionals on the annual Storage magazine/SearchStorage.com purchasing survey reflects the diversity and evolution of a dynamic storage marketplace. 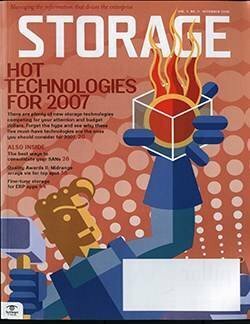 Over the past few years, we've seen new products, architectures and methodologies take hold, often overshadowing -- if not actually completely replacing -- more traditional offerings. 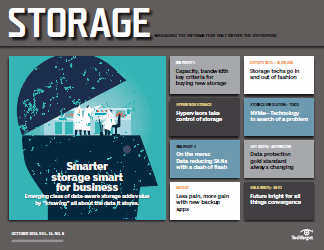 This year, we combined our purchasing survey with a broader canvassing of storage buying intentions in the form of TechTarget Research's Storage Market Landscape survey. 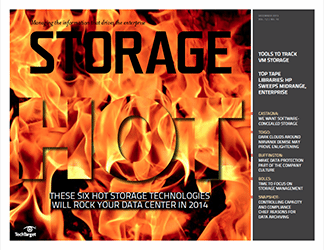 The results presented and analyzed here represent feedback from 740 survey respondents. 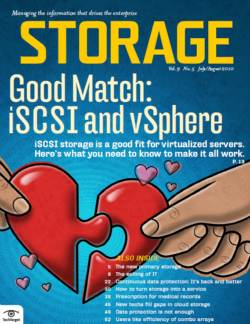 In the past, our storage purchase survey research revealed storage trends such as the rise in popularity of iSCSI SAN systems and the rapid adoption of solid-state storage technologies. 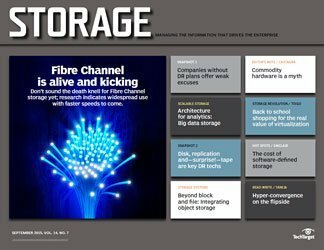 The current results offer similar insight into several developing storage categories, including hyper-converged systems, object-based storage and all-flash arrays. 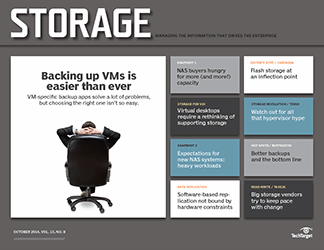 Acceptance of new storage technologies has always been a notoriously slow process of very gradual adoption because replacing big iron systems is a painstaking process. 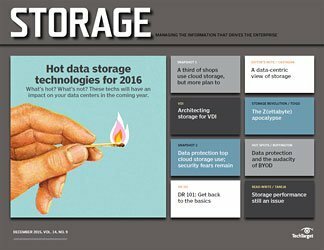 Tight budgets often exacerbate tech refreshes, delaying infrastructure updates even more. 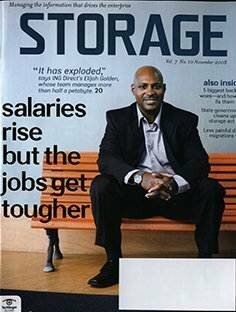 The good news this year is that storage managers have a little more money to spend. 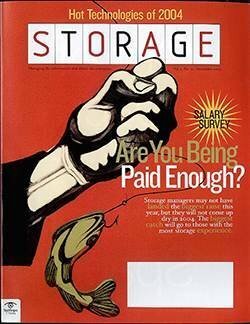 The average storage budget among reporting companies is $2.65 million this year, a solid increase over last year's $2.3 million. 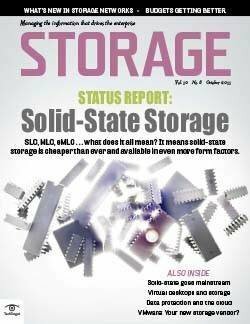 Our respondents are also optimistic that the increasing funding for storage will continue as they anticipate a budget increase of 4.3% over the next year. 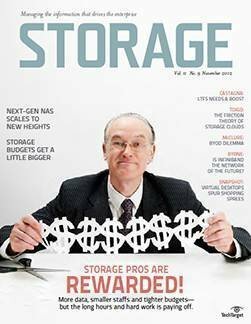 That's a couple of points above the typical budget boosts we've seen over the past few years, and it could account for a significant rise in storage spending. 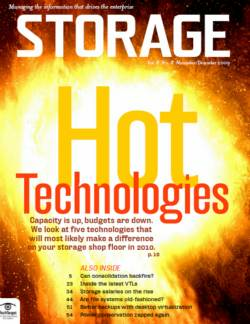 In the past, capacity was the chief culprit causing increased storage spending, but it appears that storage shops might finally be gaining the upper hand in the struggle to contain capacity. 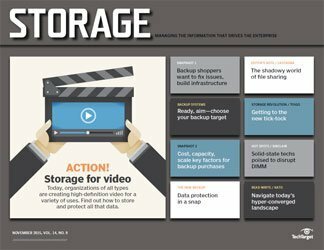 The average total storage capacity -- accounting for all media and locations -- for this year's respondents is 1.5 PB, which is only a bit higher than the 1.4 PB reported previously. 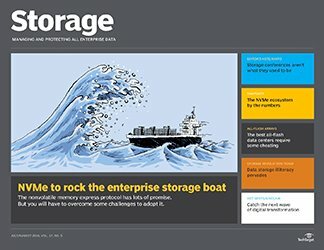 Average year-over-year growth in active storage capacity was 14.6%, and anticipated growth over the coming 12 months is estimated to be 13.3%. 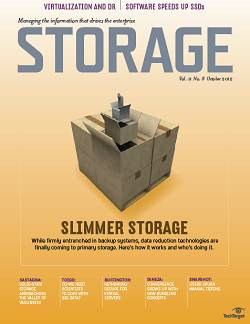 Growth in the teens is quite manageable for most shops and may help stretch storage budgets. 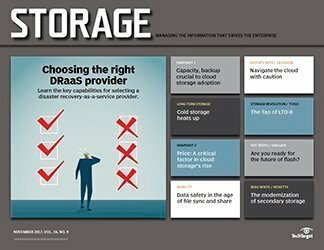 While we see growth in some of the so-called alternative storage segments like converged and hyper-converged systems, traditional architectures are far from endangered species at this point. 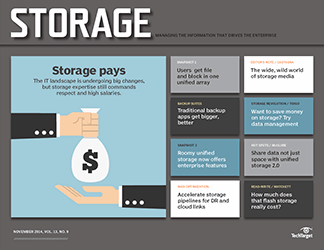 About seven years ago, we saw a shift in planned storage system expenditures, with the largest share going toward buying additional drives for existing storage arrays, representing 30% of total storage system expected purchases. 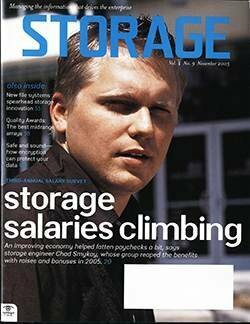 That trend started when storage managers looked to break out of the cycle of buying new systems each year to cope with capacity and was further abetted by 2009's recession. 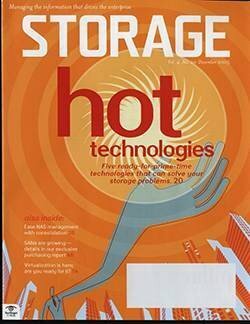 One thing that hasn't changed all that much over the years is the list of storage vendors that respondents consider primary systems suppliers. 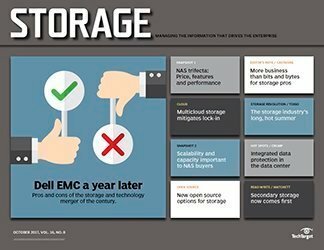 For block storage, the top six were EMC (24%), Dell (18%), IBM (17%) and Hewlett Packard Enterprise (HPE) and NetApp in a tie for fifth place with 9% each. 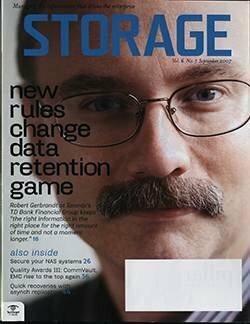 On the file storage front, the lineup was similar: EMC (19%), Dell (16%), NetApp (16%), IBM (9%) and HPE (6%). 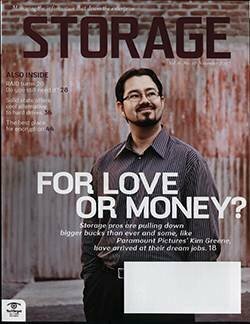 Respondents are also pretty loyal to their storage vendors. 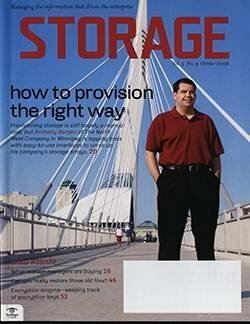 When asked how likely they were to switch primary storage vendors, only 21% of block storage buyers said "highly likely" or "somewhat likely," while 45% said it was somewhat/highly unlikely. 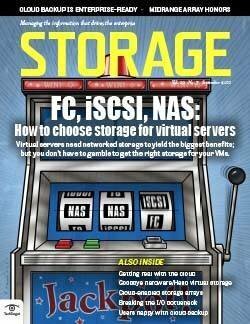 NAS buyers are just as faithful: 15% tilted toward likely, while 50% were in the unlikely camp. 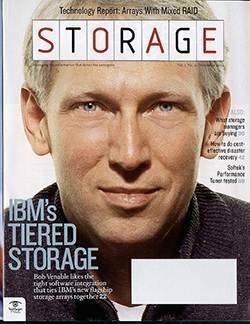 Object-based storage has been around for a while, but only in the last two or three years has it materialized as a serious alternative to block or file storage. 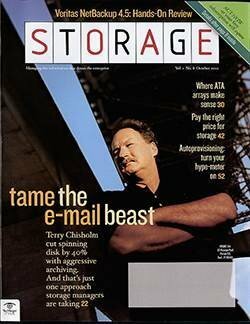 Object has the advantages of extreme scalability and extended metadata. 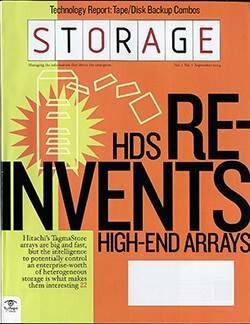 These two features make it an attractive storage purchase alternative to NAS, as file storage spills over in many data centers and object storage's advanced metadata capability makes it easier to tag data for specific disposition such as archive, delete or encrypt. 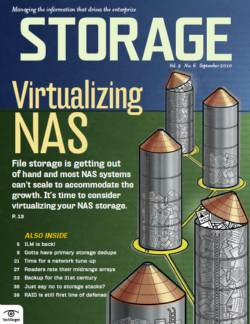 Interest in object is increasing because vendors have found clever ways of putting all that functionality behind a façade that makes the object system look like an ordinary NAS or SAN array so applications can access it without requiring modification. 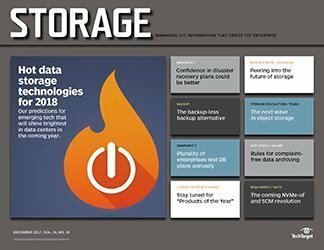 Right now, 15% of respondents report that object storage is up and running in their shops -- still a modest number but one that has increased steadily over the last two years. 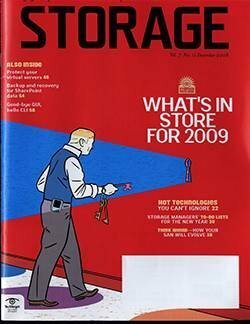 Another 6% are piloting or evaluating object, and 20% anticipate evaluating object within the next two years. 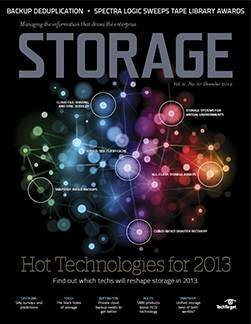 Clearly, there's a lot of activity around object storage. 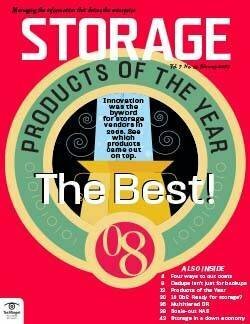 The top vendors for those who are already using object storage are EMC (37%), IBM/Cleversafe (13%), Hitachi (9%), Red Hat/Ceph (6%) and Western Digital (5%), which acquired object pioneer Amplidata last year. 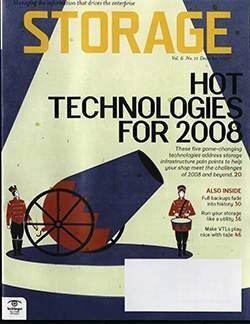 If you haven't heard how flash technology has monopolized the storage conversation the last four or five years, you must've been visiting a distant galaxy. 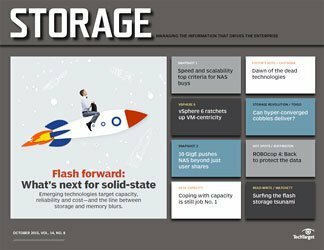 And it's not just talk -- flash is now part of (or even all of) nearly every storage system that gets moved off the showroom floor. The flash debate is no longer "to be or not to be" but rather how much. 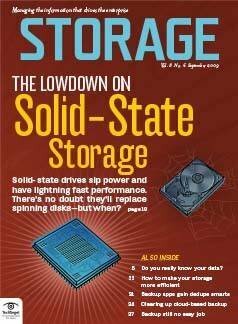 All-flash arrays are in use by 12% of our respondents, and hybrid arrays that mix solid-state with spinning disk are used by 20%. 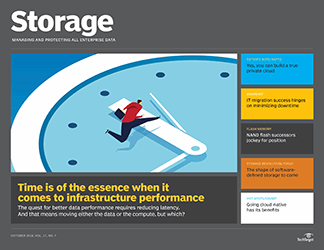 That's decent penetration, but even more impressive is the 29% of respondents who are either currently evaluating all-flash arrays or plan to do so; for hybrid arrays, that number is even higher, 32%. 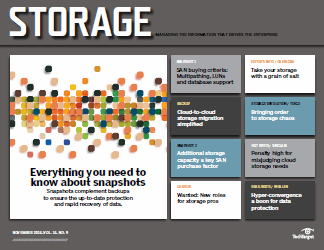 Of course, those stats have a flip side, as about half of our respondents aren't using either implementation of flash. 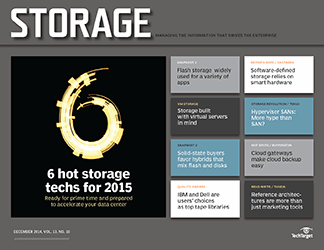 The most cited reason for foregoing flash is its cost (noted by 36% of non-users). 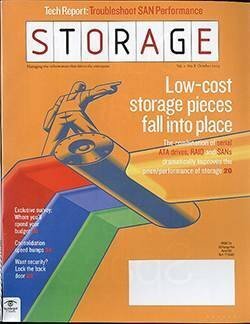 The cost of flash continues to drop but it's still more expensive than hard disks on $/GB basis. 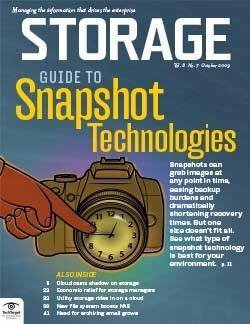 Twenty-five percent feel they still have to learn more about flash technology before taking the plunge with their storage purchase, and 24% are happy with the performance of their hard disk systems and see no need to change. 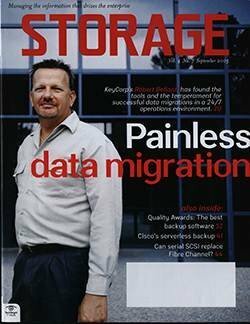 Hyper-converged systems represent a radical departure from the familiar shared network storage model of most data centers, as hyper-converged products more closely resemble the server-based, hyper-scale setups that mega-Web sites like Google and Facebook employ. 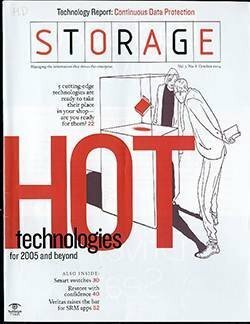 The design concept, however -- closely bundling storage, compute and network into node-oriented clusters -- is an excellent fit for companies large and small. 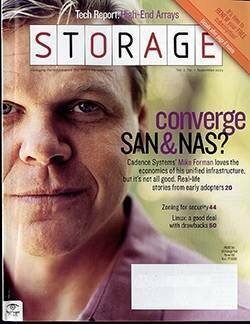 Spurred on by the market-shaping startups like Nutanix and SimpliVity, most old-line storage vendors today offer hyper-converged kits. 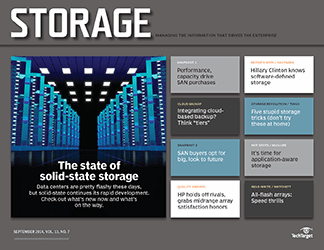 Among respondents to this year's storage purchase survey, 12% said they're using hyper-converged systems now -- a sizable jump from last year's 8%. 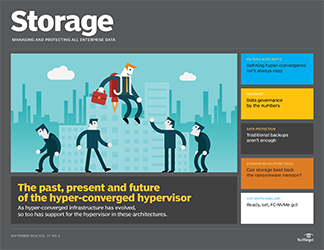 Another 6% have plans to deploy hyper-converged this year and 12% are evaluating these systems. 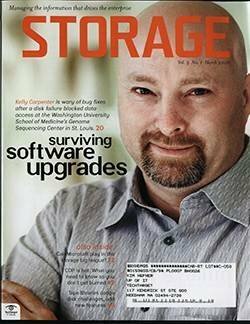 Another closely related storage category -- software-defined storage -- is gaining interest as well. 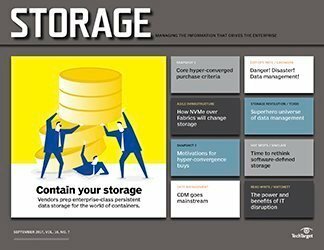 There is often considerable overlap between hyper-converged infrastructure and software-defined storage because the latter is typically used to create a hyper-converged environment, but is often available as a software-only product. 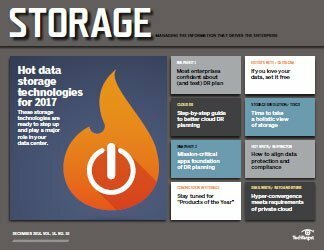 Even more respondents said they've deployed a software-defined storage product (16%) or are planning deployments (9%) or evaluations (13%). 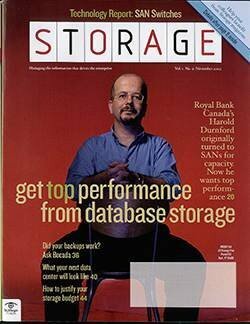 There's an old data center adage that says backing up is easy, it's restoring that's the hard part. 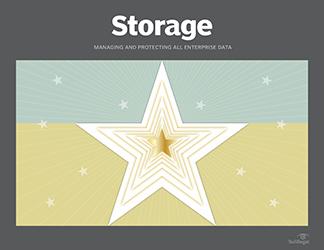 But whatever part our storage purchase survey respondents are concentrating on this year, it's clear that they're ready to spend more on data protection than in the past. 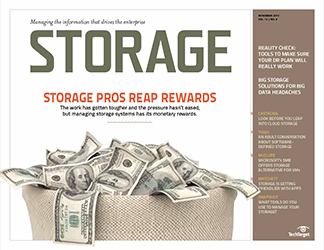 Nearly a third expect their backup spending to increase over the next 12 months and 35% expect to continue to shell out backup bucks at about the same rate as they're doing now. 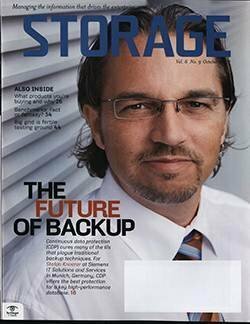 They'll spend that money for a wide variety of data protection technologies and applications, with the largest chunk going for backup application software (28%) and slightly less (26%) earmarked for backup targets. 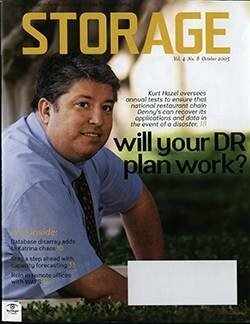 Cloud-based disaster recovery has been touted as a cloud storage killer app because it makes DR inexpensive and fast for companies of all sizes. 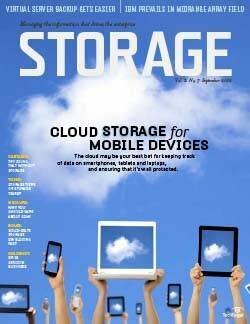 Twenty-two percent expect to put some of their backup money toward cloud DR. 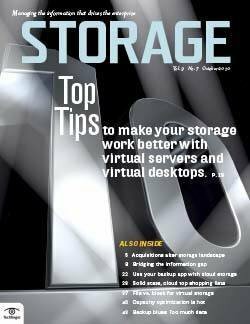 Regardless of what toolset is used to create backup copies, you need some place to put that data after it's resided on a local disk system. 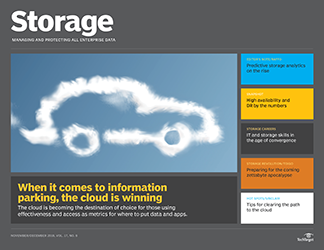 Most respondents (63%) say they'll keep that data on either local or remote disk; 30% plan to launch at least some of their backup data into the cloud. And half of our respondents will spin that data off to tape. 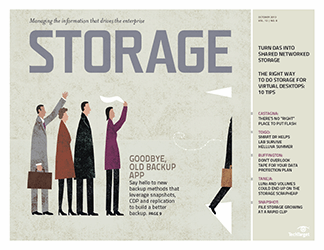 Slowly, backup is shedding its image as simply an insurance policy against data loss. 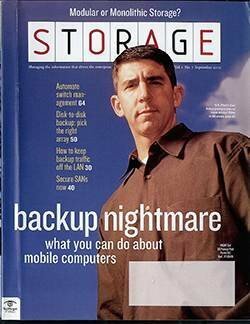 The idea of using backup data for other purposes is being promoted by backup products that make backup data available for other applications, such as dev/test and end-user file sharing. 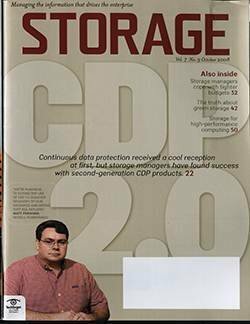 Those new approaches to backup data generally fall under the heading of copy data management, a term popularized by Actifio as it effectively created this product category. 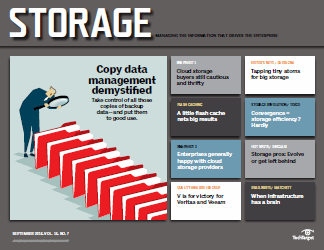 At this time, our storage purchase survey shows that 16% of users have already adopted some form of copy data management in an effort to more effectively manage backup copies and also as way to get more mileage out of them. 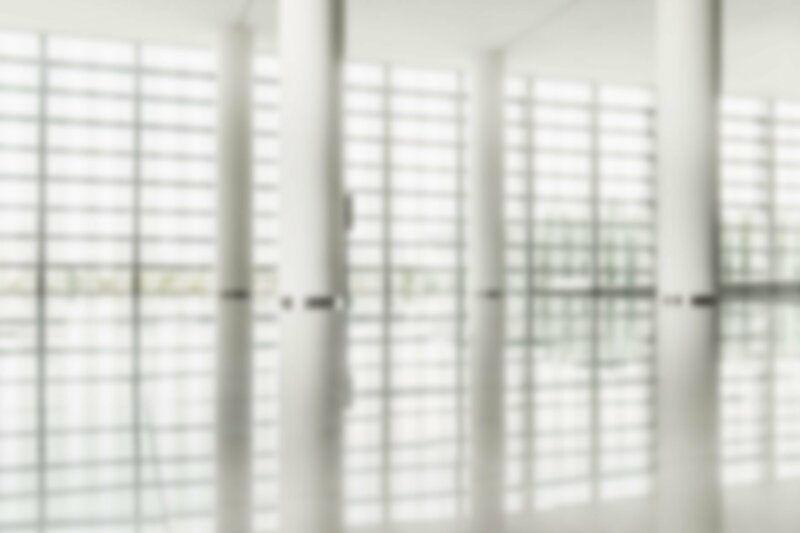 Six percent are piloting or evaluating the technology, and 20% have evals on their radar. 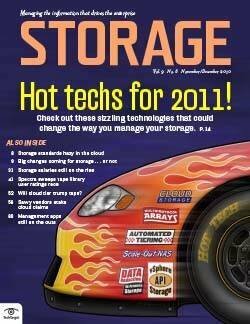 Cloud storage backup, the most mature of the cloud storage services, has been around for a couple of decades now. 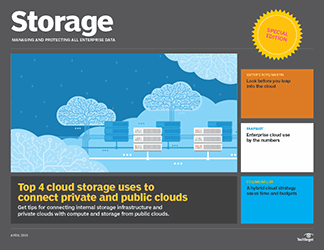 Still, it hasn't expanded its footprint significantly, with 14% of respondents reporting that they're current cloud backup users. With 34% in some stage of evaluation, however, adoption is likely to pick up over the next couple of years. 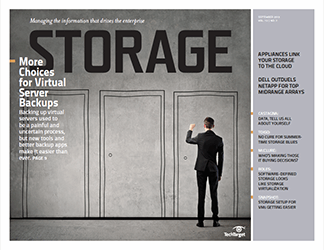 Fully integrated backup appliances were originally targeted at small business, but these preconfigured backup targets are gaining popularity for remote offices and larger companies. Twenty-four percent of respondents are using one of these appliances today, and an equal number are planning or running evaluations. 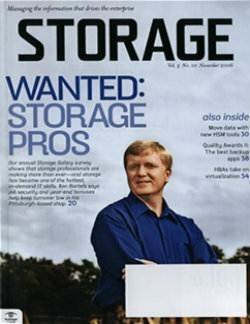 What tops your storage purchase wish list? 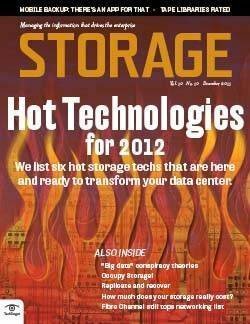 By the way is there a profile of the typical company which participated in the survey, like size, industry, etc? 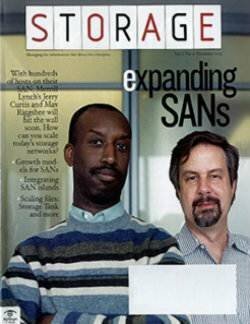 Do people ever get *rid* of storage? 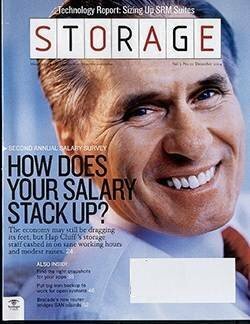 Or do they just add to it?